Suricatta Systems S.L. 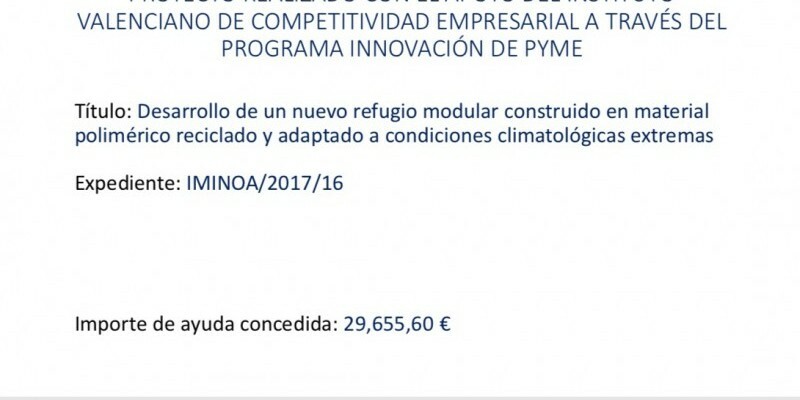 en su compromiso continuo de proporcionar soluciones habitacionales innovadoras a través del desarrollo de nuevas versiones del refugio modular SURI, ha llevado a cabo el desarrollo de una nueva versión de refugio adaptado a climatologías extremas. 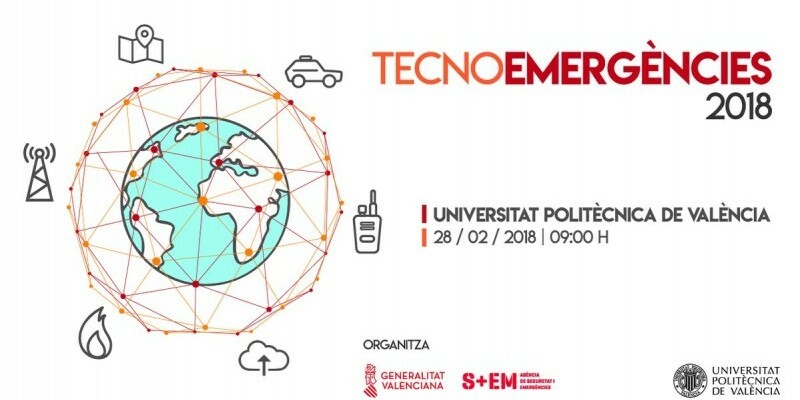 Título: "Desarrollo de un refugio modular construido en material polimérico reciclado y adaptado a condiciones climatológicas extremas"
Next Wednesday February 28 we will take part of #tecnoemergencies2018 in Universidad Politécnica de Valencia thanks to 112 de la Comunidad Valenciana where professionals will show new technological solutions in emergencies. Suricatta Systems S.L. 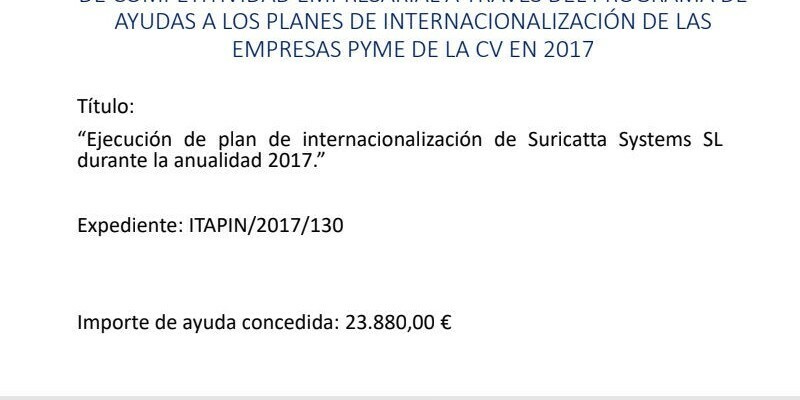 en su compromiso continuo por impulsar su posicionamiento en mercados exteriores ha llevado a cabo un plan de internacionalización para la anualidad 2017. 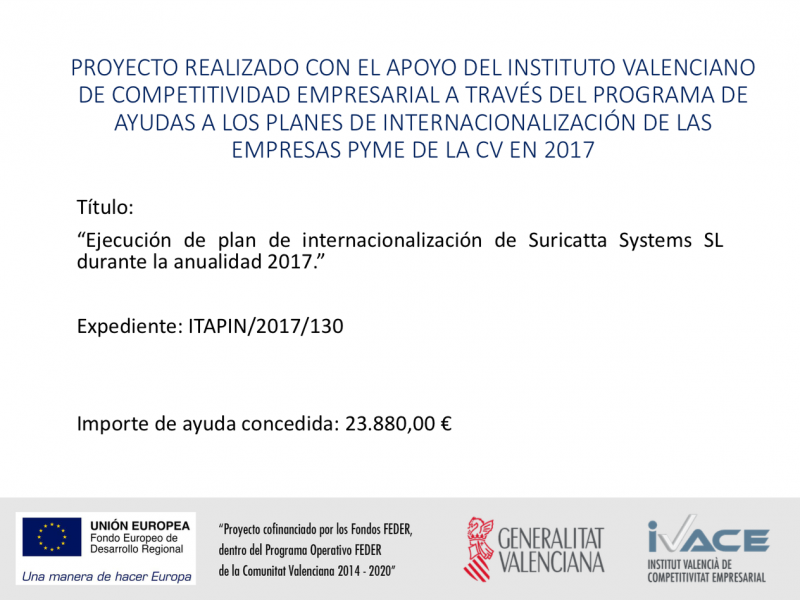 Título: "Ejecución de plan de internacionalización de Suricatta Systems S.L. 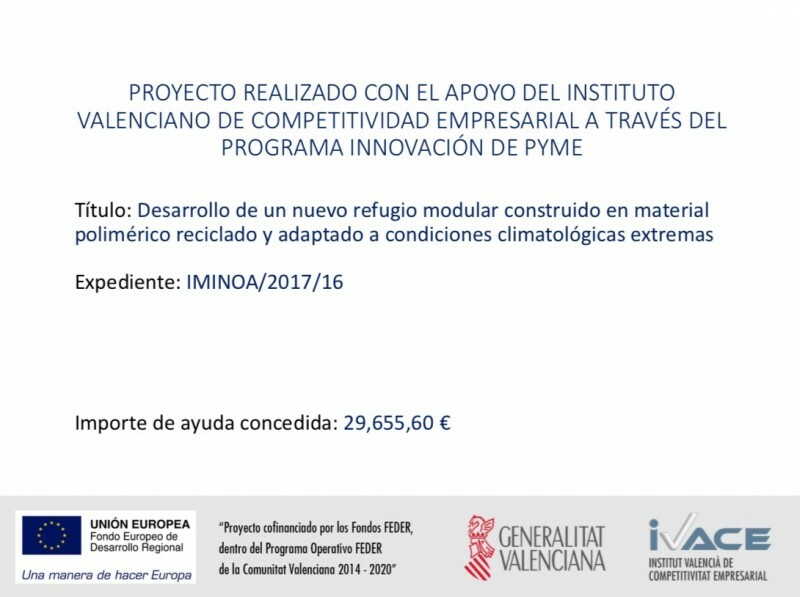 durante la anualidad 2017"
Changing one’s place of residence is an endeavor that is as old as humanity, for reasons of season, or, more recently, to better occupy leisure time. What more contemporary thought could there be than to seek nothing so much as to move, to grow perhaps, but always to move. 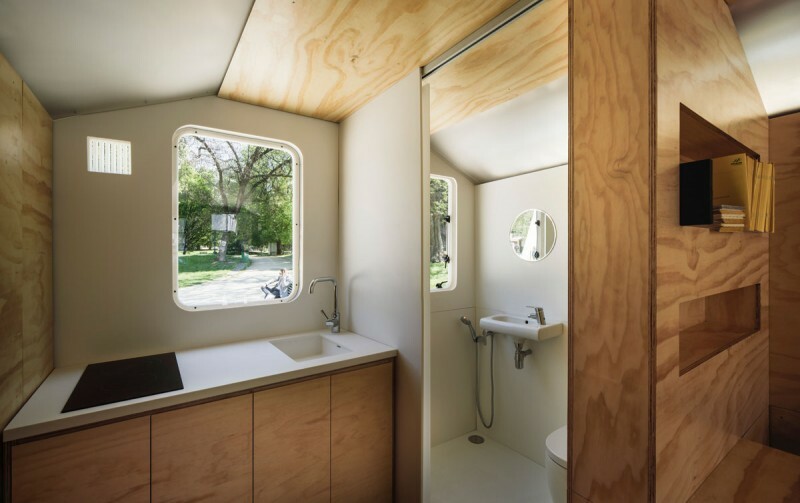 The new Taschen book, Nomadic Homes, written and edited by Philip Jodidio, contains some of the most remarkable examples of homes on the move. 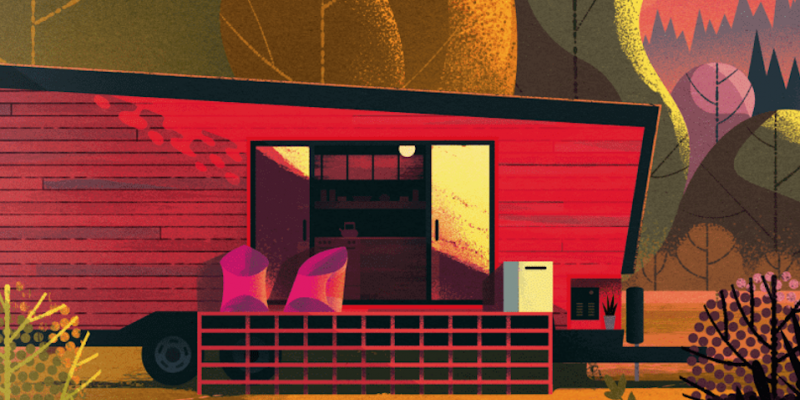 Starting with totally revamped motor homes, campers and tents, extravagant marine dwellings, and going on to spectacular moveable vacation houses. At the other end of the spectrum, we find refugee housing for those forced into a life on the move. “A good traveler,” said the ancient Chinese philosopher Lao Tzu “has no fixed plans and is not intent on arriving.” As this book ably shows, it is the journey that counts. 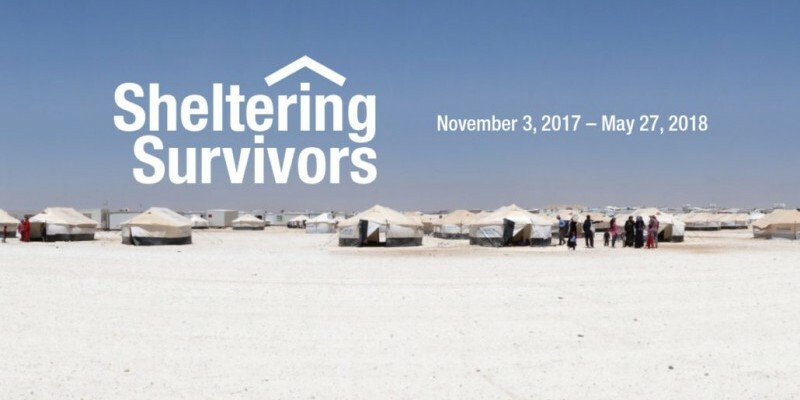 The Coral Gables Museum presents Sheltering Survivors, an exhibit showcasing humanitarian shelter design for today’s world-wide forcibly displaced people, from November 3, 2017 through May 27, 2018. 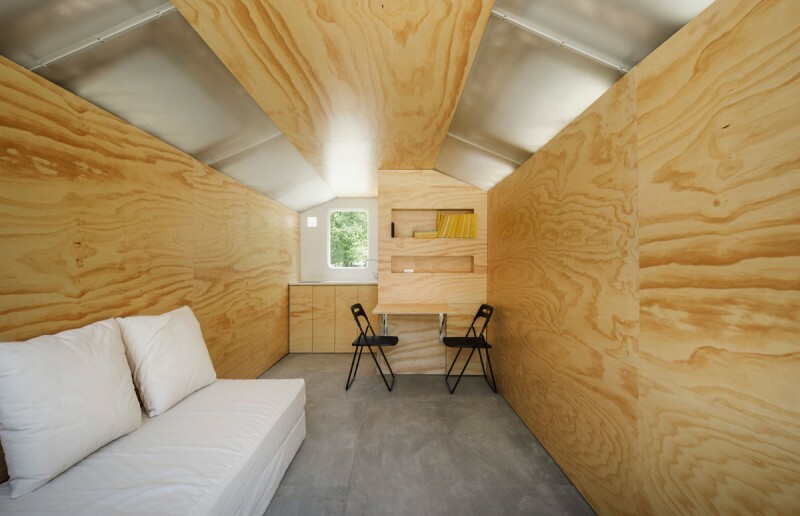 Museum patrons will be able to enter and experience shelters that have been applied in countries around the globe, now constructed in the gallery. 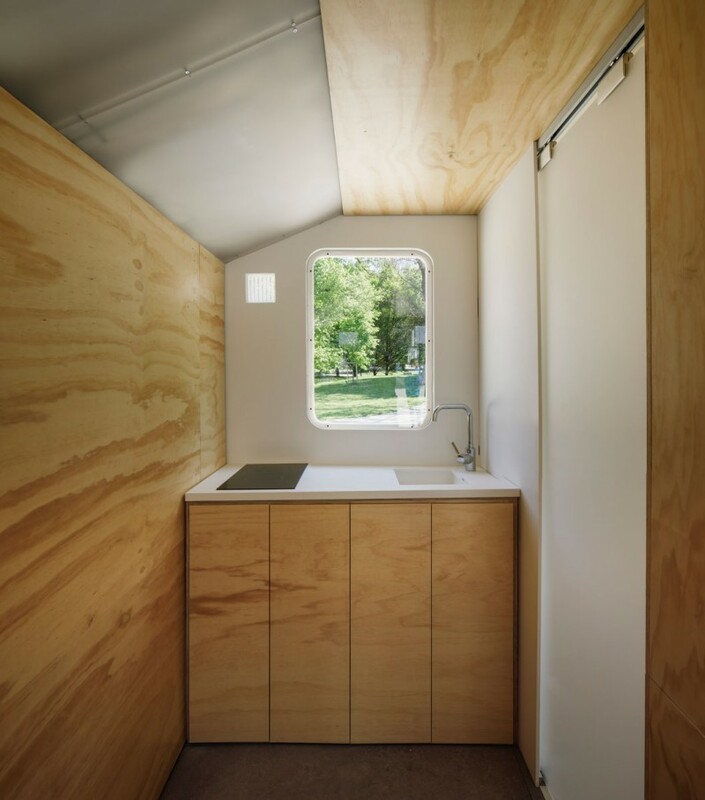 Accompanying the shelters on view, the exhibit will include creative shelter design proposal and project images, videos and models. 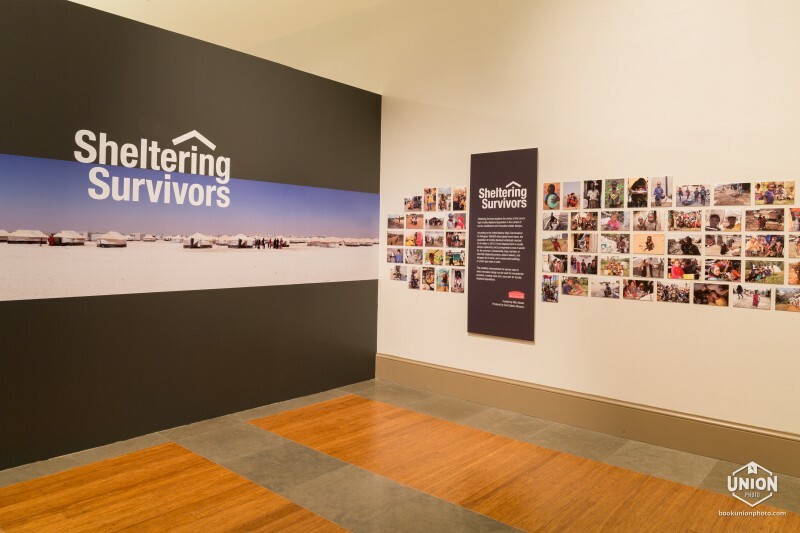 Sheltering Survivors explores the stories of the record-high forcibly displaced population in the context of human resettlement and innovative shelter designs. According to the United Nations High Commissioner for Refugees’ (UNHCR) latest global trend report, the population of forcibly displaced individuals reached 65.6 million in 2016. Forced displacement is usually abrupt, unplanned, and accompanied by loss of assets for the survivors. Consequently, large numbers of internally displaced persons, asylum seekers, and refugees live in tents, semi-constructed buildings, or under open skies in exile. This exhibition demonstrates the various ways in which innovative design can be used for humanitarian purposes, creating hope and a new start for forcibly displaced populations. 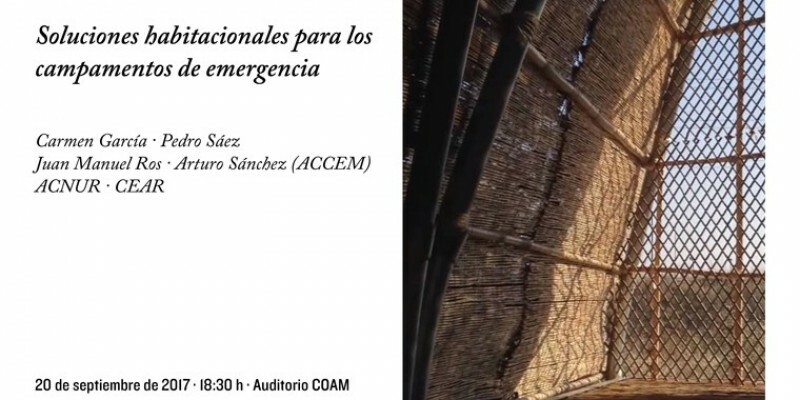 Read now: La casa plástica de ONGs y ejércitos, ya para particulares, at INNOVADORES from El Mundo, an article about SURI and its applications for humanitarian aid, defense and now, private housing. Round table about shelter as temporary accommodation at the borders, in refugee camps and in the places of emergency. 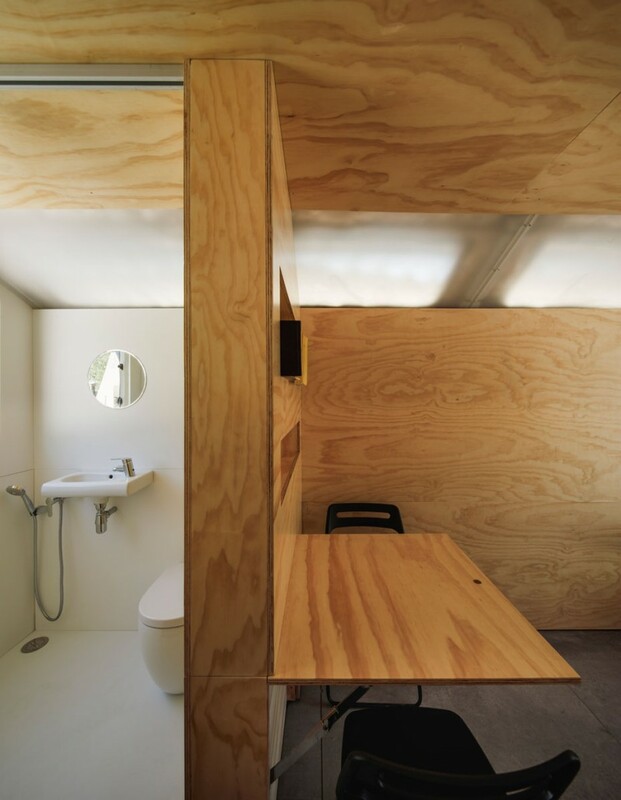 How can architects help in refugee crisis? How can we collaborate with entities engaged in this? 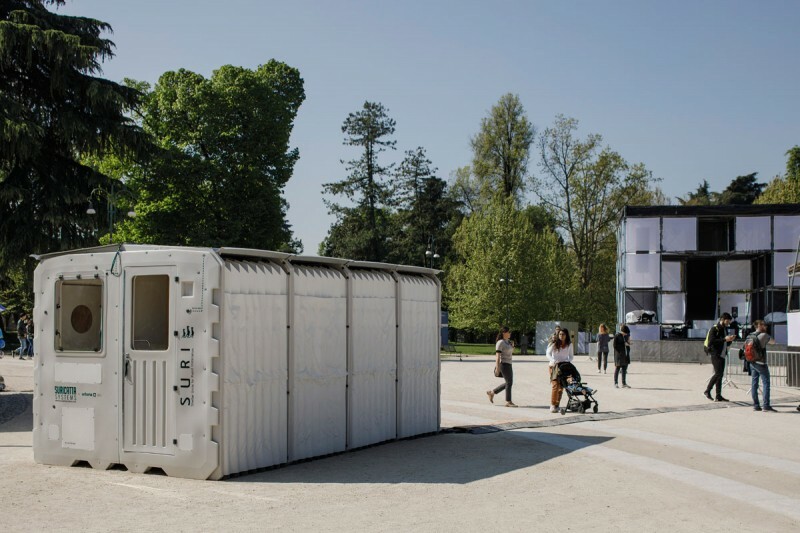 A selection of pictures about SURI at INHABITS during Milan Design Week, where we presented SURI for Mobile Home, a new application, for daily use, of our innovative shelters. 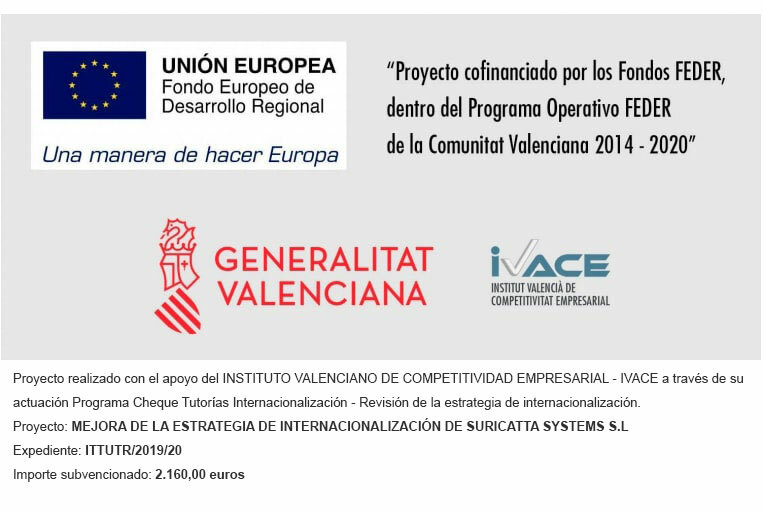 SURI as accommodation and logistics for troops solution take part in the Defense and Industry Directories, which analyzes investment and trends and demands in the acquisition of equipment by the Spanish Armed Forces. Read now: HOUSE REVOLUTION at WU magazine an article about INHABITS exhibition, a unique and global exhibition dedicated to architecture, design and the new way of living the urban space. 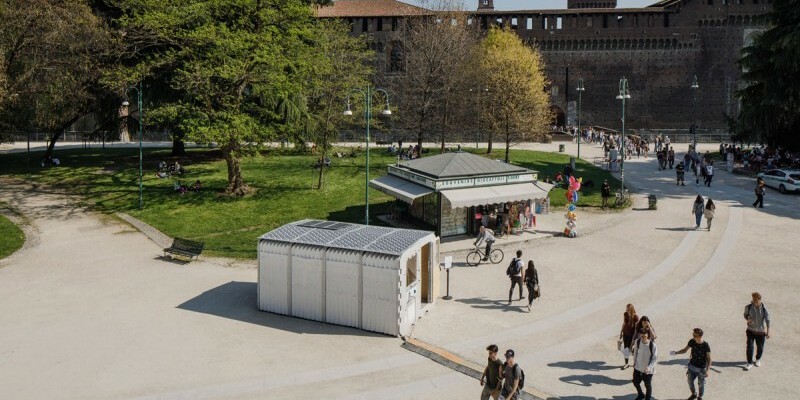 The event was located in Parco Sempione, near Castello Sforzesco, in the heart of Zona Santambrogio Design District, during Milan Design Week. 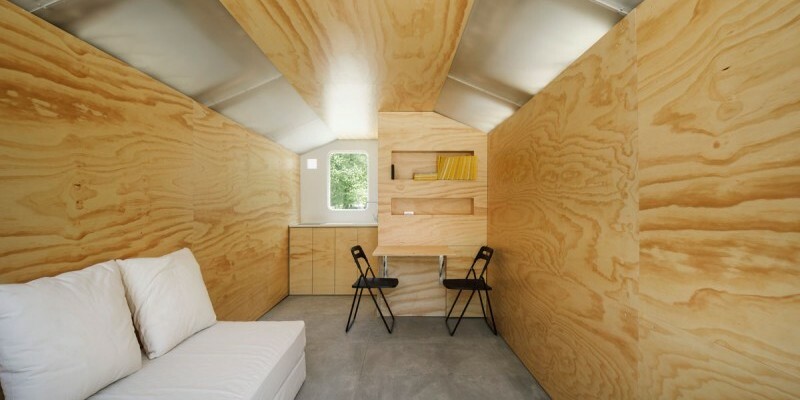 There Suricatta presented SURI for Mobile Home, a new application, for daily use, of our innovative shelters.